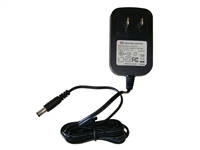 Kalee 12v 1000ma Charger (Four Prong). 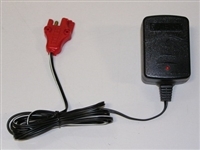 Labeled 14v charger. 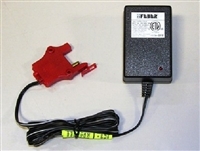 Recommended for charging the Feber 6v 10ah battery. 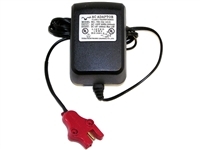 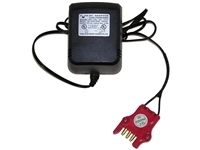 Replacement for Feber 12v Battery Charger 1000mA for Feber ride-on vehicles.